What’s your best shot? D.C. is calling photographers from all skill levels to capture the images that best reflect the city’s diversity. The winning photographs will become part of an exhibit at Social (1400 Meridian Place N.W. ), a Columbia Heights restaurant. The images will also be posted on an online gallery linked to the D.C. Commission on the Arts and Humanities and D.C. Counts Web sites, as well as other public exhibits within the District. The photo competition is an initiative to encourage all D.C. residents to participate in the 2010 Census. The census affects the allocation of billions of dollars in government funding as well as political representation. Participating photographers may to submit up to three portraits from across the city. 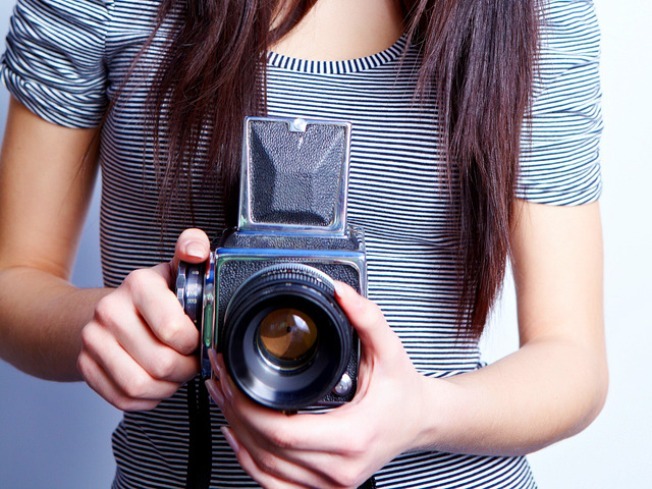 All photographic entries must be headshot images of a single person from the shoulders. But photographers can be creative with the angle; it is not limited to a frontal view. See for official rules and information here [PDF].